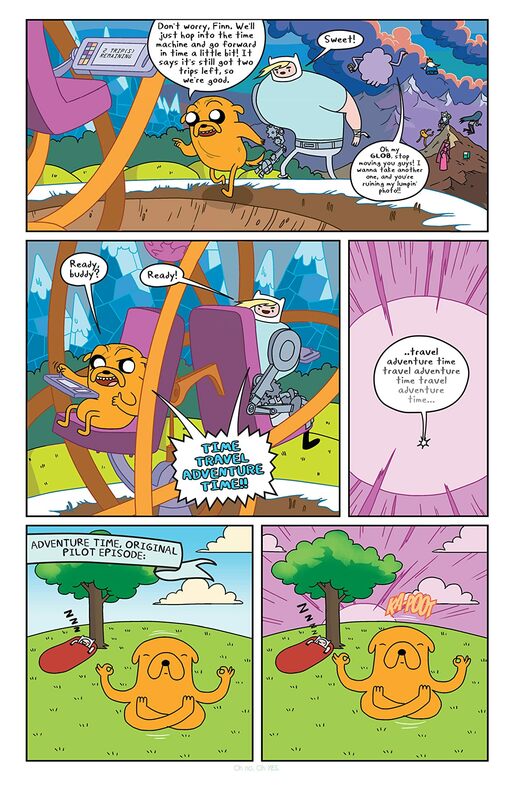 BRAND-NEW STORY ARC! 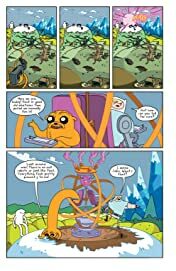 PERFECT JUMPING-ON POINT FOR NEW READERS! 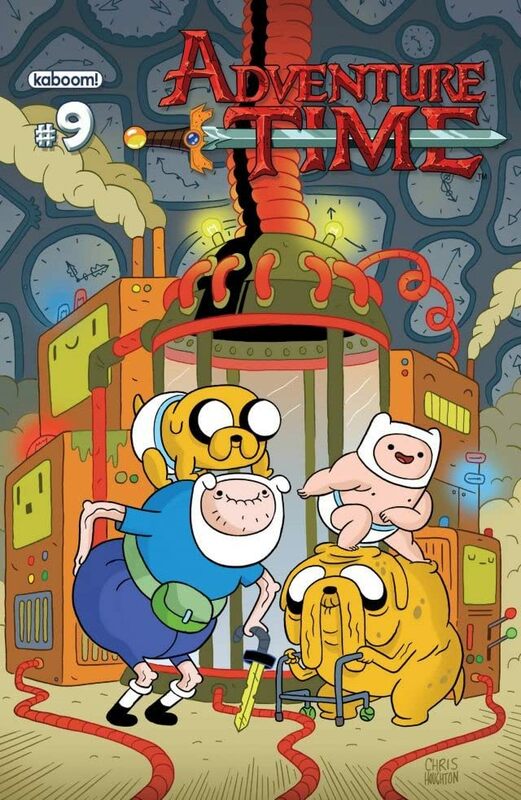 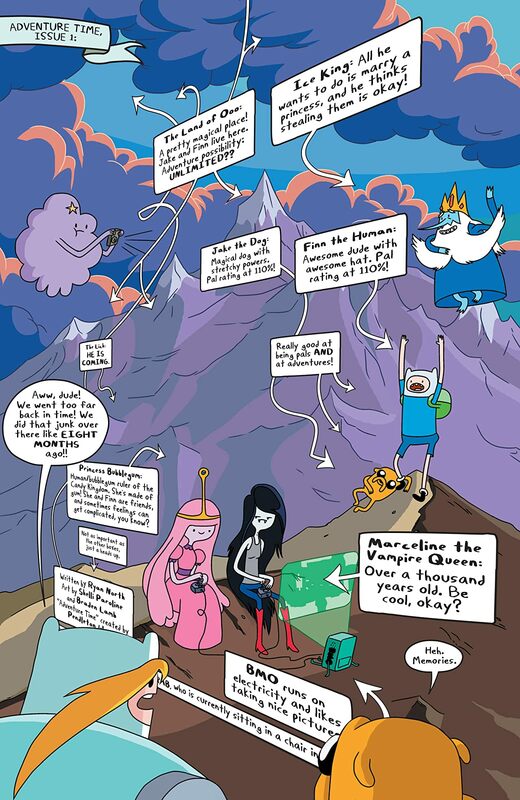 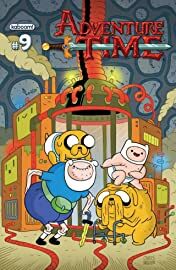 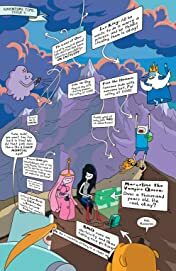 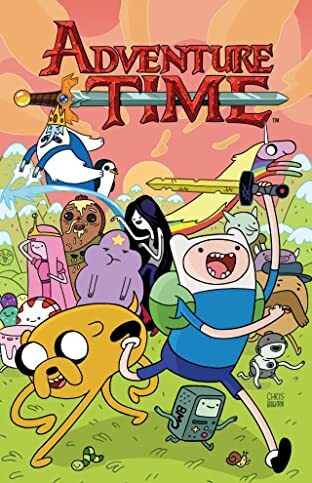 Join Jake the Dog and Finn the Human as they try to right the wrongs of a Jake-caused TIME PARADOX! 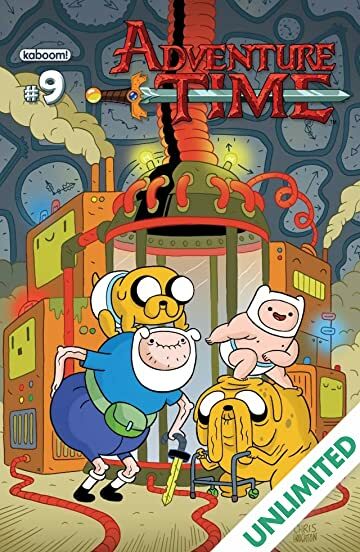 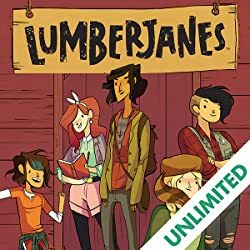 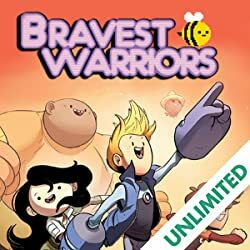 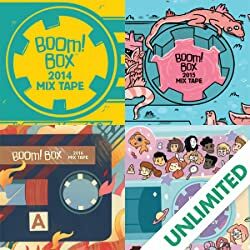 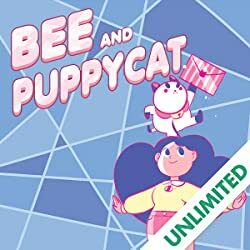 If you haven't checked out the comic adaptation of the hit Cartoon Network show, there's no better time to jump into the all-ages sensation!